We had the QS Copenhagen Meetup #15 with talks on continuous glucose tracking, tracking of running to achieve negative split, sleep and resting heart rate tracking, and a discussion about designing an N=1 experiment. 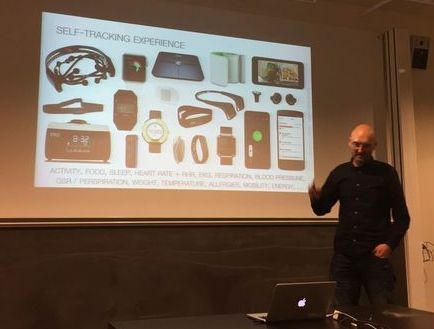 This entry was posted in blog and tagged meetup, quantified self by Jakob Eg Larsen. Bookmark the permalink.